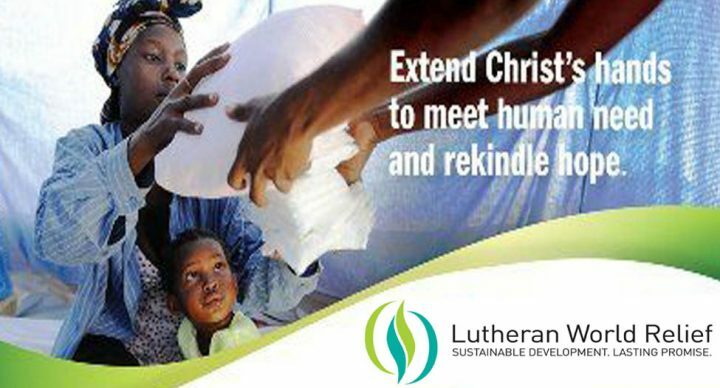 This Lent, we’re joining Lutheran World Relief in “A Season of Hope” to announce to the world the HOPE of Christ. Each week, we’ll collect a different item that we’ll use to assemble Personal Care Kits that give people around the world tools to stay healthy in life’s most challenging situations. You may cut out the collection schedule on the right and save it for reference during Lent. The first collection is March 6 (Ash Wednesday)–Sunday, March 10.